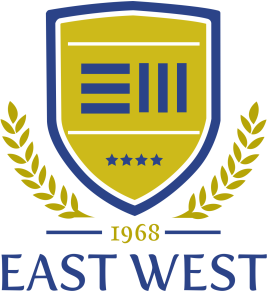 East West First Grade College of Science started in the year 1997 under the canopy of East West Group of Institutions. 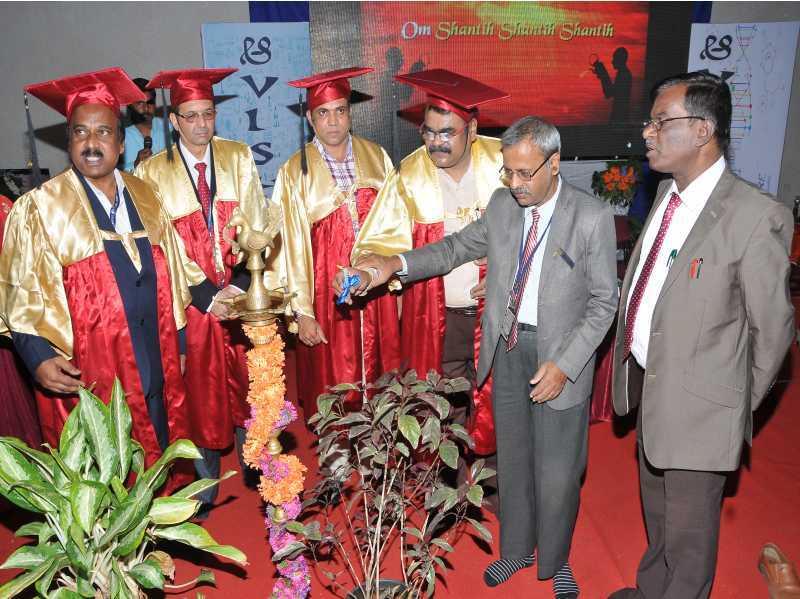 It is located in a sublime, serene, lush green environment which tempts the younger student community a flair for persuing knowledge. 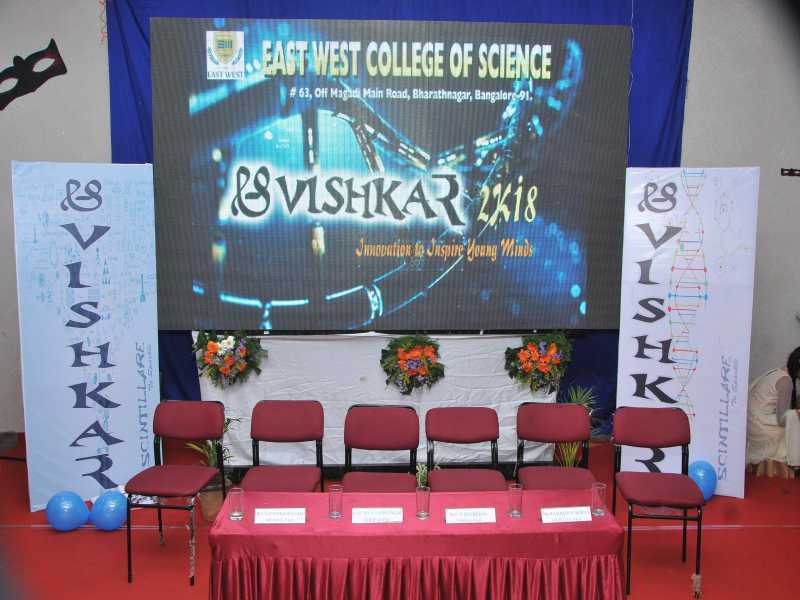 East West First Grade College of Science is Committed to impart high quality science education with a motivation of bringing out budding scienthists. 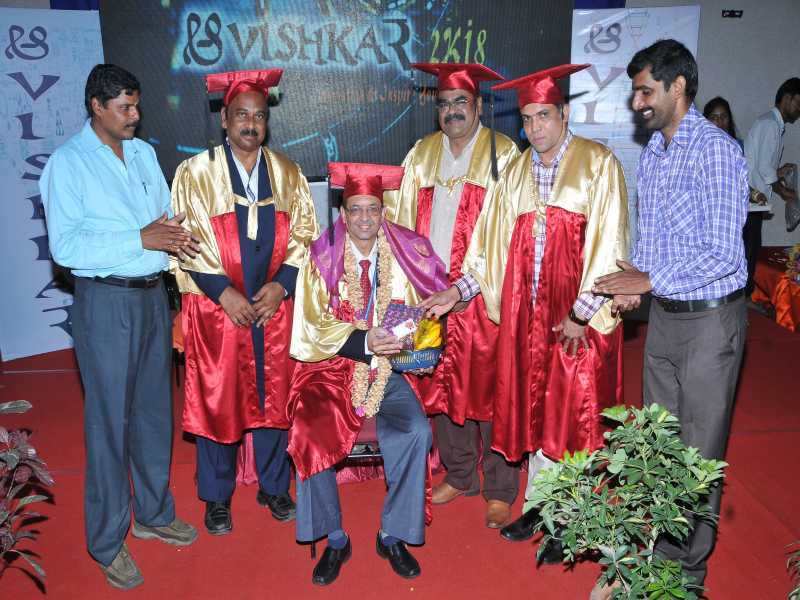 EWFGCollege of Science has qualified, experienced and dedicated faculty members. 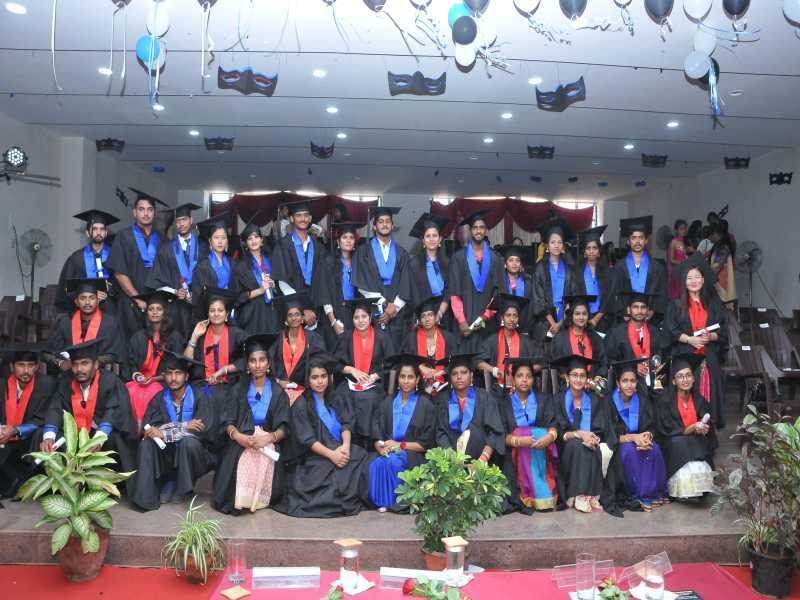 EWFGCollege of Science has the credit of Rank holders at the university level which is the distinguished feather on our cap. 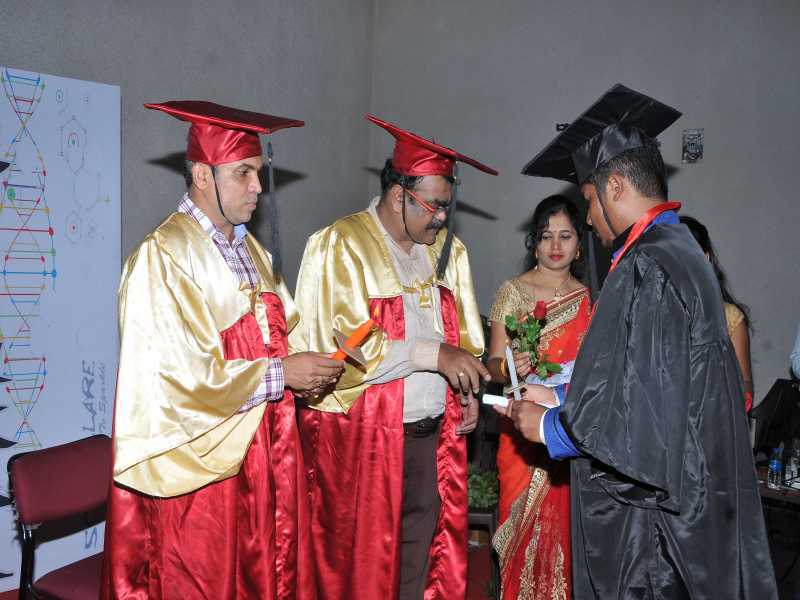 We are proud of having separate wing for guidance and palcement to the eligible candidates in the most reputed industries and institutions. 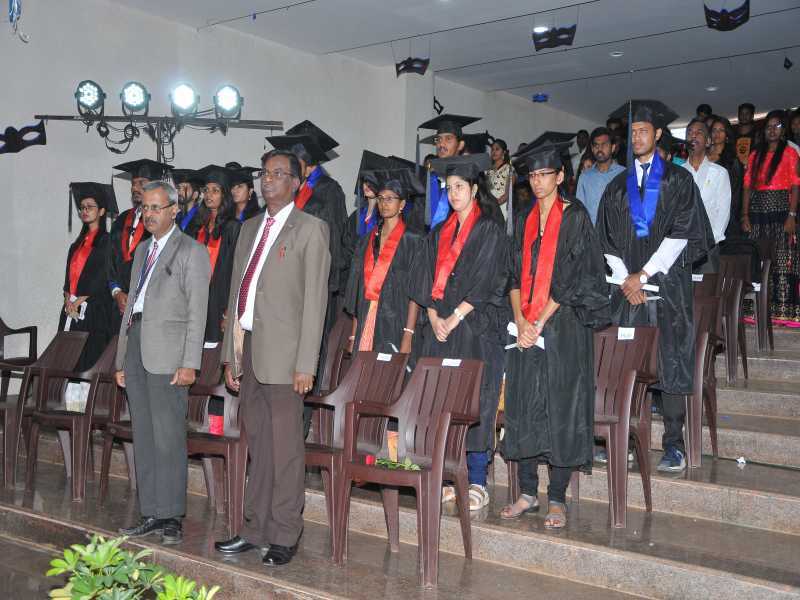 EWFGCollege of Science is located off Magadi Road just 10 km from the city Centre. It is well connected with public/private transport facilities. 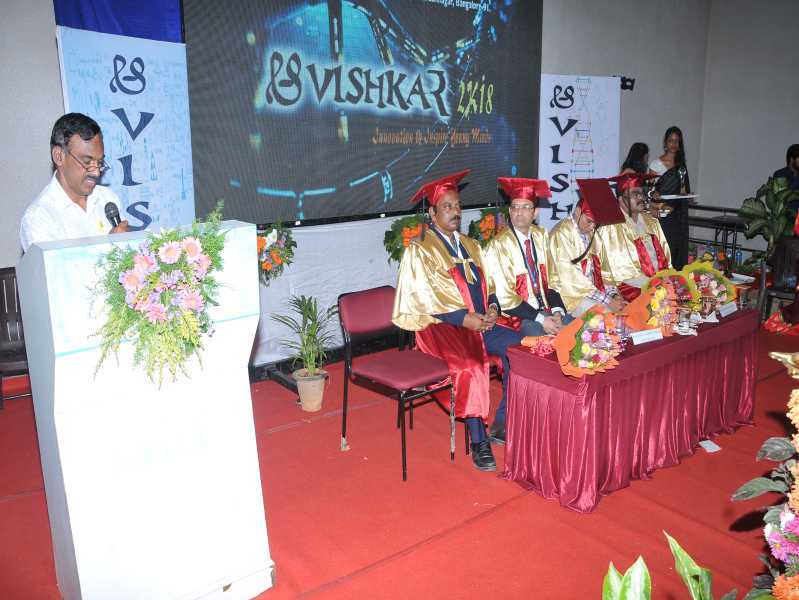 The lush green vast campus of 20 acres, amidst sylvan surroundings and away from the maddening city hustle and bustle, tastefully landscaped with award winning gardens is decked with well planned and aesthetically designed buildings that house spacious lecture halls, laboratories, workshops and library. 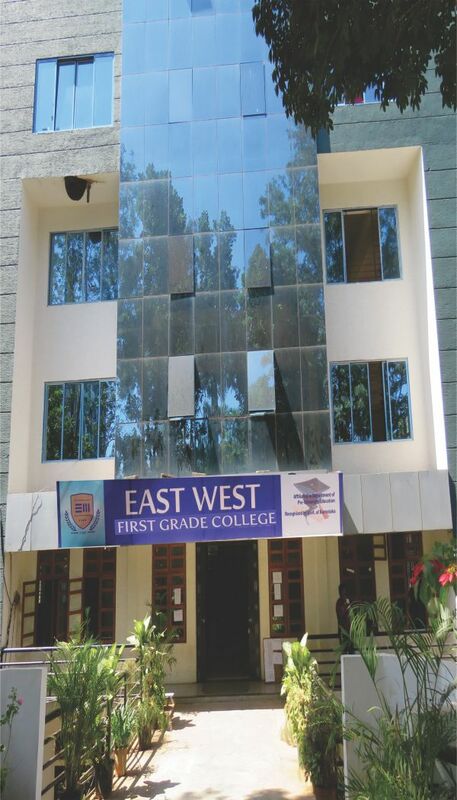 East West First Grade College of Science started in the year 1997 under the canopy of East West Group of Institutions. 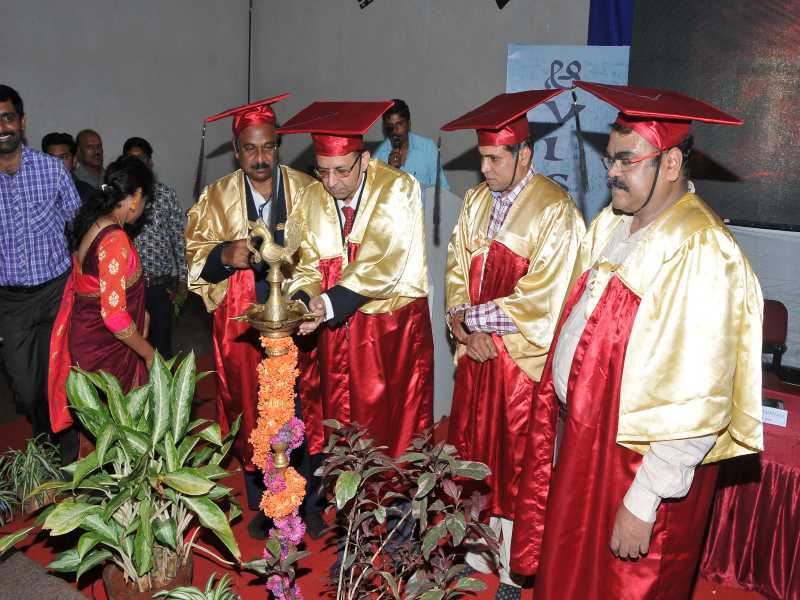 It is located in a sublime, serene, lush green environment which tempts the younger student community a flair for persuing knowledge.